It’s summertime, and the living is easy … sort of. The kids are home from school, and those weekend road trips to the lake or beach sure do add up to some added stress on your bank account. Don’t sacrifice style this summer, you can still save big with these simple money-saving techniques, right from the comfort of your computer. Here are a few our favorite ways to look hot while keeping your wallet cool. We love finding a pretty new party dress or a great pair of summer sandals at our favorite department store or boutique. 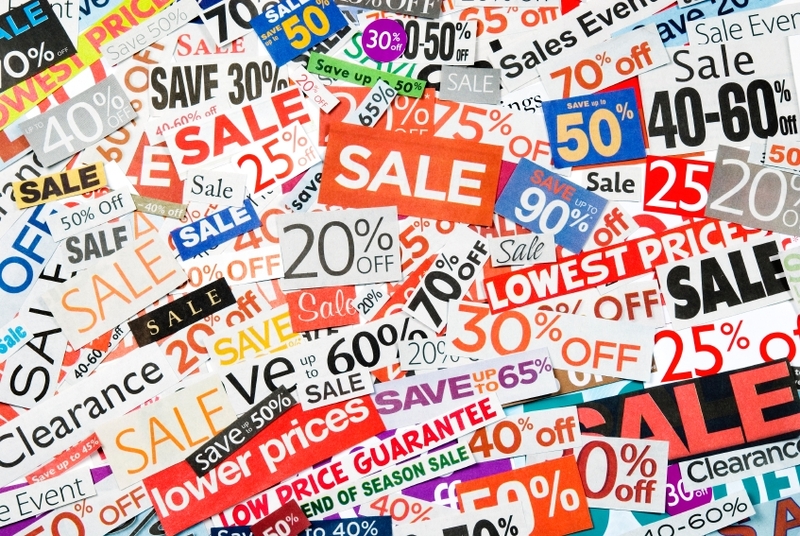 But in today’s recovering economy, stores offer sales more frequently than ever. Use online resource Hukkster.com to keep track of when your favorite products go on sale. Sign in with your email address or Facebook account and install the “Hukk It” bookmarklet to your browser. When you’re shopping online and see an item you’d really like, but aren’t quite sure about just yet, Hukk It to your profile in your size. 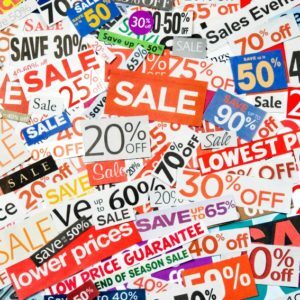 You’ll get alerts the way YOU want, meaning you can find out if the item goes on sale, is discounted by a certain percentage, or even if the store itself is offering a flash sale or coupon. You’ll never miss a promo again. Even better, you’ll get a $10 card just for signing up. For home goods and housewares, try One Kings Lane or Joss & Main. Both “lifestyle” websites, these flash sale options offer lots of ways to find great ways to spice up your house. We love that sales are curated not just by designer but by title like ‘Gone Ashore: Decor with Coastal Charm’ or ‘Favorite Finds for the Bedroom,’ which makes it easy and fun to look, even if you’re not in the mood to buy. For clothing, try Gilt Groupe, Rue La La, Haute Look and Ideeli. All of these websites offer a mix of clothing and housewares sorted by gender and age (there are sections for men, women, children, home and even travel on most sites). These emails might be overwhelming on a daily basis, but you can sign in to receive weekly digest notifications, in case your favorite brand goes on sale, or a brand you’ve purchased from previously is back on the site. Never pay shipping again. Retail giant Amazon’s “Prime” membership option is well worth the $99 annual fee. Order anything you want with the “prime” designation and get free two-day shipping. One of our favorite features is the “recurring” shipment option. Order basics like toilet paper, vitamins, or coffee and have them shipped to your door at regular intervals. You’ll never run low again. You’ll also save money in other ways. Prime members get access to Prime Video, with unlimited instant streaming of over 40,000 movies and TV episodes, Prime Music, with unlimited, ad-free access to over a million songs and hundreds of playlists, and the Kindle Lending Library, which lets you borrow one Kindle Book per month from over 500,000 titles for free on any Kindle device with no due dates. You can share your membership with up to four household members, which means that everyone can benefit for one small fee.